Our Experts will help you find the ideal colours and products for your home. Shoot a photo of the room(s) you wish to paint. Email to colours@skk.com.sg and tell us your preferred colours. Please remember to leave us your name and contact details. Visualise your dream home with the colour scheme images from SKK Colour Consultants. Send in your images now and see what a new colour can do! Lead time required for colour scheme is from 5-7 working days. First-come-first served basis. 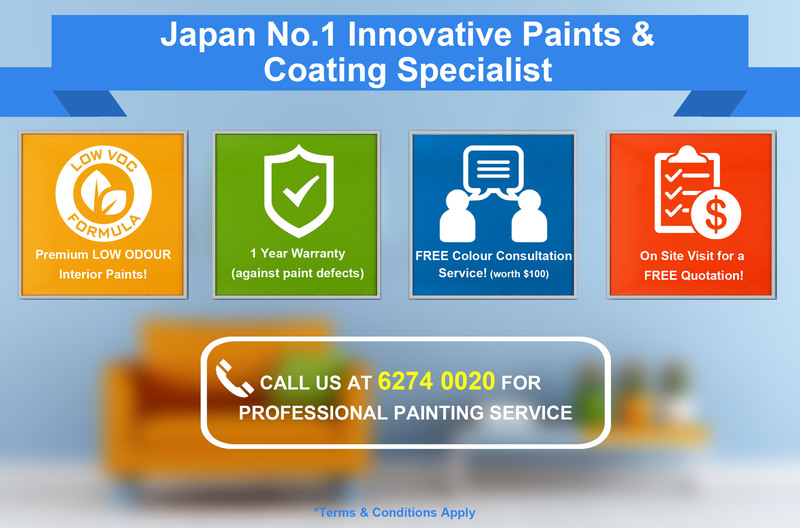 Being the leading Architectural Coating Manufacturer and Innovator, SKK Singapore is a name well known in the building and construction industry. We have earned a reputation as a reliable manufacturer of superior quality and value-added building materials, as well as a contractor for both new projects development and repair & renovation projects. Our ability to manufacture quality products with state-of-the-art equipment and manufacturing process. Our extensive network of well-trained applicators and trusted subcontractors. Our commitment to ensure timely delivery (manufacture of products and completion of projects) and prompt services (before and after-sales services). SKK TMS Team specializes in undertaking restoration and repainting projects. TMS stands for Total Maintenance System. It is a building restoration and repainting system that will back up the building restoration by implementing four main scope of work as below. As defects surfacing on buildings differ, a thorough inspection will be conducted on the existing paintwork so as to recommend appropriate recoating system. SKK could provide you with the most effective techniques and advice to counteract the problems. SKK provides various types of product to accommodate to different substrate conditions such as carbonation, salt attack, building degradation, rust reinforcement, etc. This will maintain durability and life span of the building. 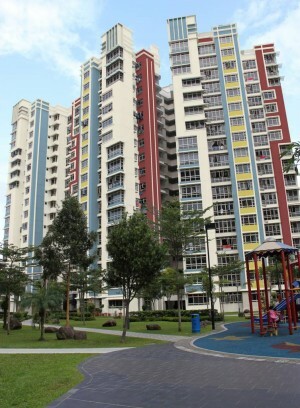 The aesthetic value of the building largely depends on the colour coordination done for the building. CCPP helps to decide the colour scheme most suitable for one building. You can thus avoid making expensive mistake of choosing a wrong colour combination for your building and ensure that the colour blends with surroundings and project the distinguished image of your building. The grade of the products selected to be used will greatly influence the life span of a building. SKK as a paint manufacturer is able to provide multiple coating systems to different buildings based on different requirements. We have a wide range of floor products such as epoxy, silicon, polyurethane, acrylic floor coatings that perform different functions. We will recommend the most suitable products based on your requirements. patches, cracks, missing topping or contaminated areas. Mark area by spray paint. Patch up pot hole using SK EPO Filler. To ensure moisture level of substrate is below 15%. 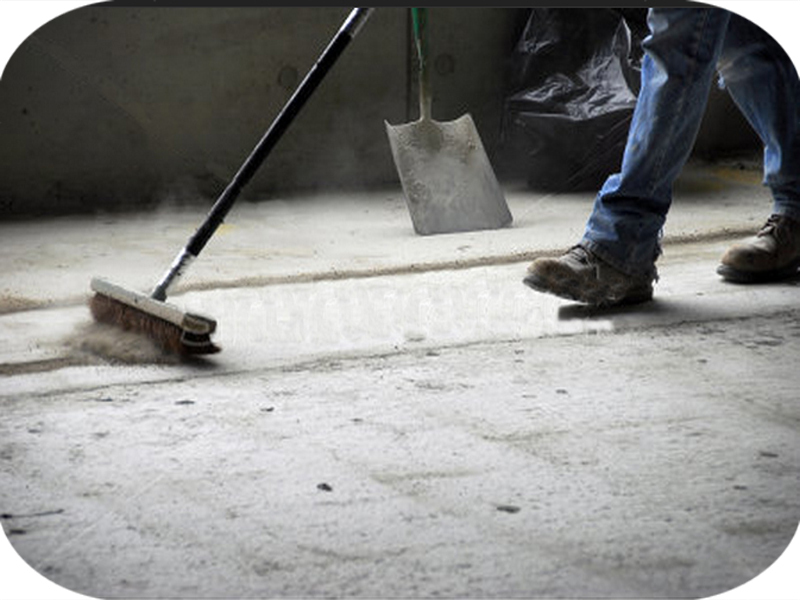 According to coating system of chosen floor coating product. Removal of protection at premises, emptying of tin cans and general clean up. We have a range of Energy Saving products for the roof such as the Cool Tight Series that will improve the indoor environment by reflecting heat, thereby reducing air conditioning load. 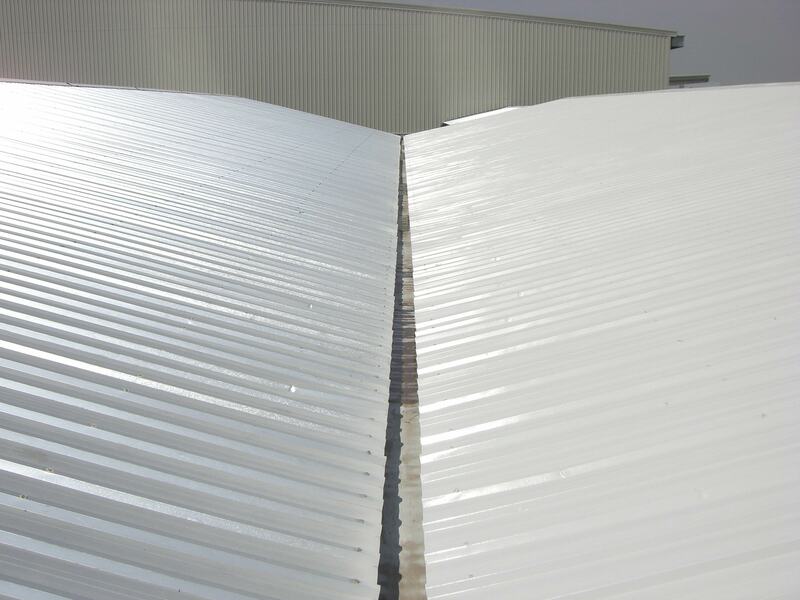 It is dirt resistant and can protect metal roofs with its anti-corrosion properties. Removal of dust, dirt and contaminants on rooftop. Ensure there is no rust for metal sheet. 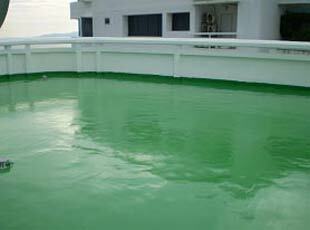 According to coating system of chosen roof coating product.